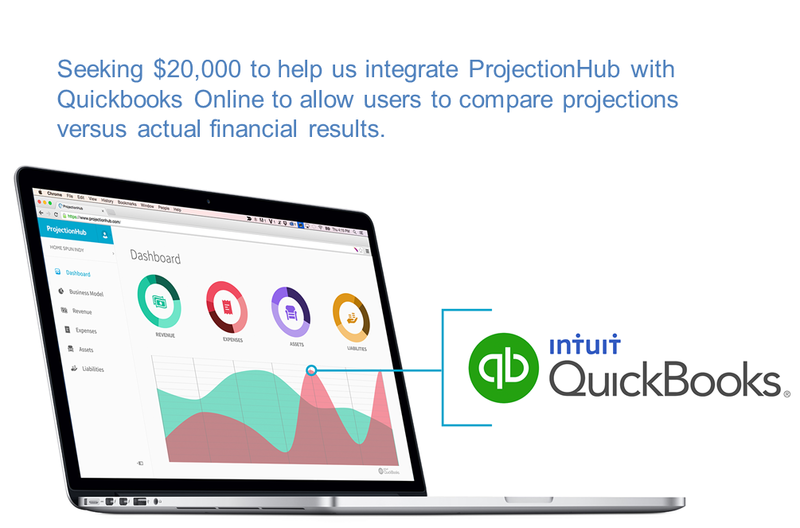 Back in early December ProjectionHub was awarded $5,000 from Start Garden to run an experiment to improve ProjectionHub and then come back on February 26th, 2015 and share the results of our experiment. Start Garden is a unique seed investment fund that believes in sharing the learning and results of experiments from their portfolio companies with the public. In that spirit, I wanted to share our pitch deck and our learning from our experiments. In October 2014 we changed our pricing structure for ProjectionHub from a 1 time fee to a monthly fee of $5 per month. We knew this was a really low price, but we wanted to see if anyone would subscribe. Many did! In fact, 5.62% of users that signed up between October 1st and December 31st, 2014 subscribed at $5 per month. As our experiment we decided to double our prices from $5 to $10 per month and see the impact on conversion rates. Between January 1st, 2015 and February 14th, 2015 we actually saw an increase in our conversion rate! It went up slightly to 5.67%. We were surprised to learn that the price increase did not negatively impact conversion rates. Preliminary results suggest that the price increase will not negatively impact retention rate either. We wish we would have made the change sooner! Our second experiment was changing our process to allows users to invite/share their projections with others. In the past we asked users if they wanted to invite an advisor to be able to view or edit their projections at the beginning of the process. Before the user had a chance to get a feel for the product, we were already asking them to share. We thought that our invitation rate might improve if we added an option at the end of the product to invite other users. We also allowed users to invite several users at once instead of one at a time. 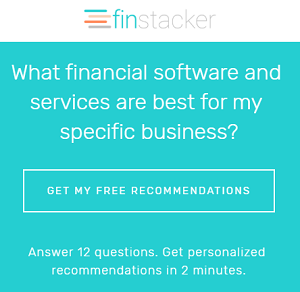 Finally, we added user types that included (accountants, investors, lenders, advisors, and others). We had a 133% increase in our invitation rate! In the past we had 6 users invited per 100 new signups. We increased that to 14 users invited per 100 new signups! We are excited about what we learned through these 2 experiments and think it dramatically improves the value of our company because it directly increases revenue and increases users invited. If you are a startup looking for seed funding, Start Garden is an excellent option. You can apply here.